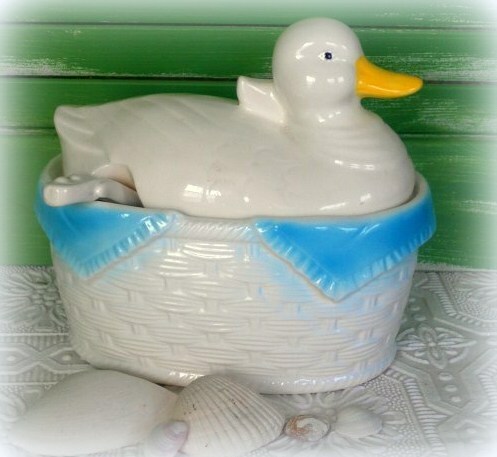 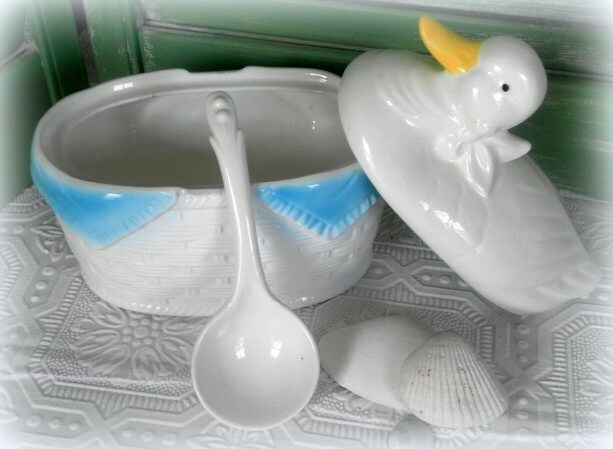 This adorable blue and white ceramic duck soup tureen from japan is in excellent condition except for a small chip in his tail. 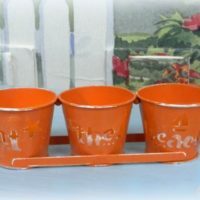 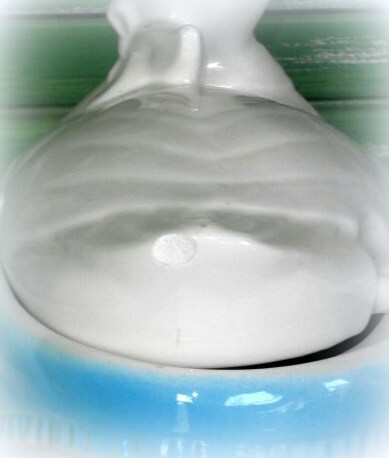 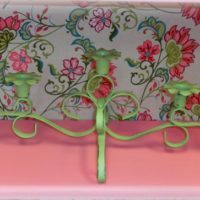 He would look great displayed in a beachy kitchen! 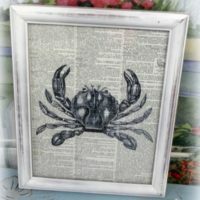 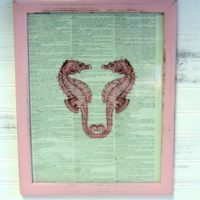 Give your home a touch of nostalgia with this framed vintage crab inspired upcycled dictionary page.